Miketendo reawakens from his burger-fueled nightmare to discover it’s been three months since a new review has been put out. 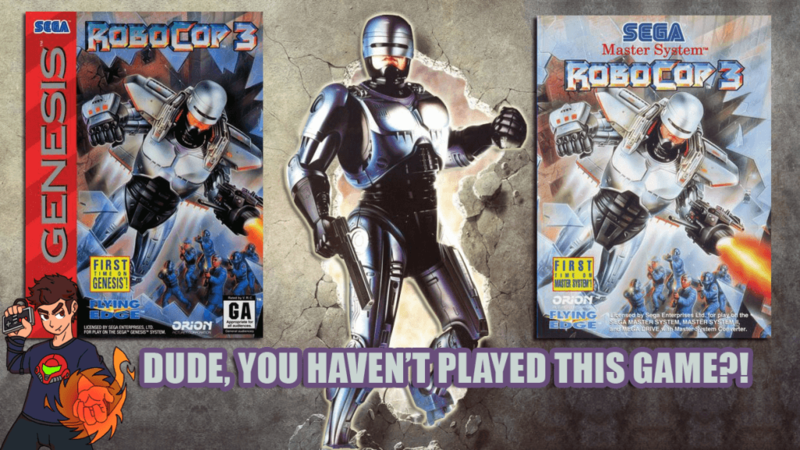 Here’s a comparison video between Robocop 3 on the Sega Genesis versus the Master System! Are either one of these games worth checking out? See for yourself in the latest DYHPTG?! Also thanks to Retro Shred for the intro music as always, and Paul Hallaway for his intro effects! Robocop 1, 2 and 3 footage exclusively owned by Orion/MGM. I do not own the rights.